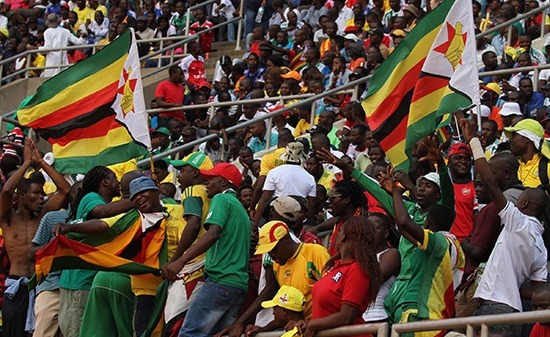 The 2019 AFCON Qualifier between D.R Congo and Zimbabwe is set to be screened live on SuperSport 9A. The Group G encounter will be played on Saturday in Kinshasa. Zimbabwe currently lead the group with four points while the hosts are second with the same number of points but with a lesser goal difference. Live coverage starts at 7:15 pm while kick-off time for the match is at 7:30 pm CAT.